Stars Better Suited to be Life Mentor? Community portal “DCinside” conducted an online poll from April 24th, 2012 to May 1st, 2012 with the theme of the star most fitted as life mentor. 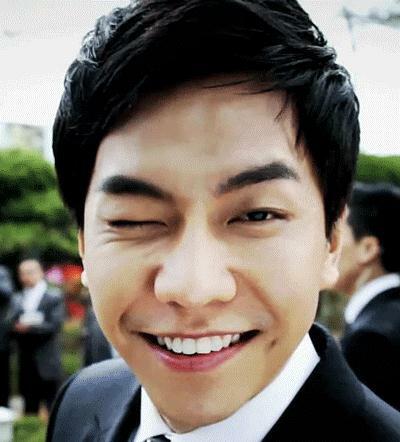 The voting result showed that Yoo Jae Suk ranked at 1st position, followed by Lee Seung Gi. Yoo Jae Suk garnered 2932 votes from the total of 6784 votes cast to rank top with 43.2%. 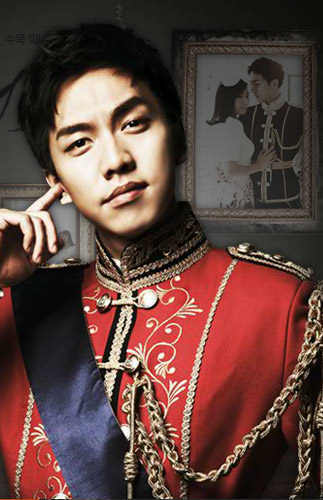 Singer-actor Lee Seung Gi followed in second place with 3574 votes (37.9%). Lee Seung Gi who used to the president of student council at high school still honestly attended class in university despite busy entertainment activities, and further his study to graduate school, furthermore, his actions in actively helping others in the past are getting the support of many netizens. Came in third place was “figure skating queen” Kim Yuna with 157 votes (2.3%).